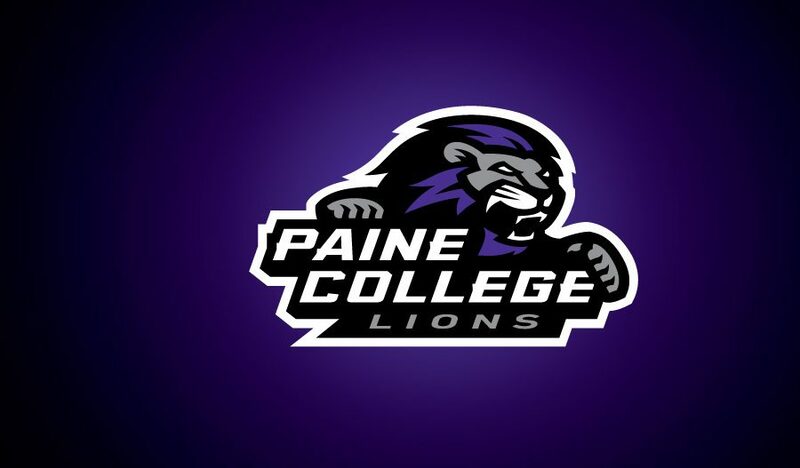 Paine College baseball has a very competitive outlook for the 2019 season. With no seniors on this year’s squad, sophomores will be depended upon to make an impact this season. Head Coach Kerby Marshall is putting the pieces of the puzzle together in the early stages of fall ball leading up to the coming season. For players to see some live action in the fall allows Marshall a chance to experiment and to get better. Marshall has brought in some good recruits along with returning players and some really stout transfers. Richard Dixonare – utility player, he brings speed and a solid bat. Batted over .300 last season as a freshman. Savon Doolittle – RHP will be depended upon as a top starter in the pitching rotation. Anthony Lopez and Latek McNeil – Solid defenders will hold down the 3rd base corner. Anthony Ellis and Emmanuel Wilson will hold down the 1st base corner and provide solid offensive power to the lineup. Paine will have 3 transfers who will have an impact offensively and defensively. David New – Sophomore shortstop from Tusculum College. Gadiel Guzman – Sophomore outfielder from Keiser University. Junior Xeno Daal – Sophomore outfielder from Monroe College in New York. Lernis Williams – Sophomore catcher from Florida International University who is good NCAA Division I transfer. The Lions had another big freshman class (19) report this fall. On the mound, pitching needs to improve and Paine College will be depended and rely heavily upon redshirt freshman Dermus Strozier RHP.